You can download the game for free right now. While some leaks foreshadowed the release of Apex Legends, the new battle royale set in the Titanfall universe, many weren’t expecting to get their hands on the game so soon. 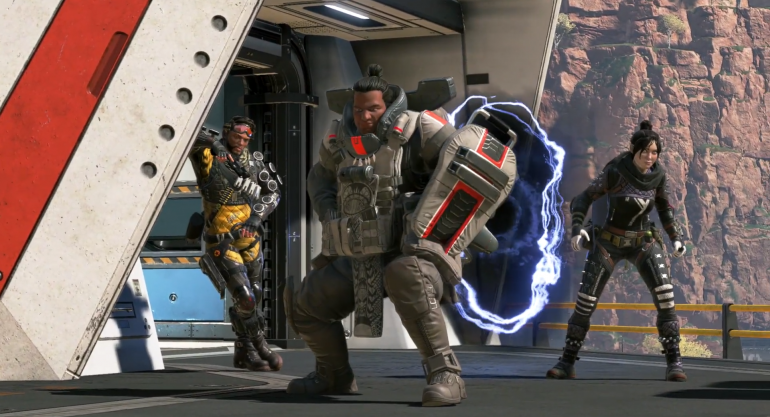 Right now, Apex Legends is free to download on PC, Xbox One, and the PlayStation 4. If you intend to play Apex Legends on a console, you’ll find the game in the console’s designated store. For PC users, Apex Legends is accessible through the Origin game store. You will need to download the Origin client to get full access to Apex Legends. The client is available for download on the Origin website. Once the client is fully downloaded, you’ll need to create an Origin account. The account creation process requires users to input the country they live in, date of birth, and email address. After completing those steps, you’ll then be able to create a username and get full access to Origin. From the Origin landing screen, navigate to the storefront using the menu on the left side of the client. Once in the store, Apex Legends is featured at the top of the store. If you do not immediately see Apex Legends, you can search for it using the search bar in the main menu. Once you access Apex Legends in the Origin client, you can add the game to your library and begin the free installation. The game has an initial download size of 12 gigabytes but requires roughly 22 gigabytes on your hard drive to fully install. You do not need to wait for the game to fully download to begin playing it. At 39 percent downloaded, you can launch Apex Legends and access the game’s training ground. However, to get into a multiplayer match the entire game must be downloaded.